To make your home mess-free haven, you need to systematize the way you keep the objects in your room. A smart storage system for the bedroom without making it look barren can be a brilliant way to organize the clutters you have always wanted to avoid. There are specific genius tips which can make your sanctuary the most comfortable place. In a small bedroom different types of storage can be of immense help in reorganizing the room. For example, a basket provides with flexibility for various items. Similarly, a high open shelf can store things in fancy boxes. Also, a nightstand with storage facilities to control clutter can be a good option. To make your bedroom look spacious and give it a cozy feel, you can consider installing a light color shallow wardrobe along the wall instead of placing a large piece of furniture. You can invest in a bed which has storage space underneath. You can lift the platform of your bed and keep the winter wear which keeps lying all around the bedroom. Sometimes there are dresses which you are comfortable wearing almost everywhere, and you tend to dump them on chairs lying in the corner. You can hang up the go-to dresses In the hole at the same time showing off your favorite piece of clothing. We have a habit of slipping our shoes under the bed, and it takes up the under the bed space. Instead of this, you can always try keeping a slim shoe cabinet which will make the room look neat. 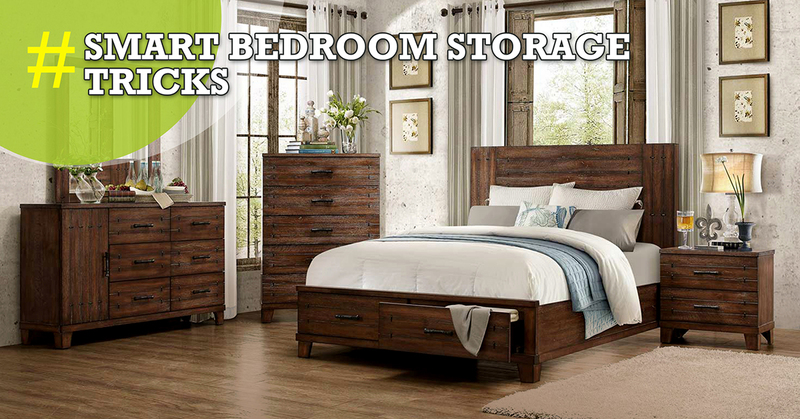 The essence of a kind bedroom is how comfortable it is for you where the storage which is adequate. The space you are living in should suit you and make your room look smart and tidy at the same time. Want a compact apartment for yourself? StarOm Millenia is just the right place for you then. The upcoming project is offering two bedroom flats in B.T. Road. 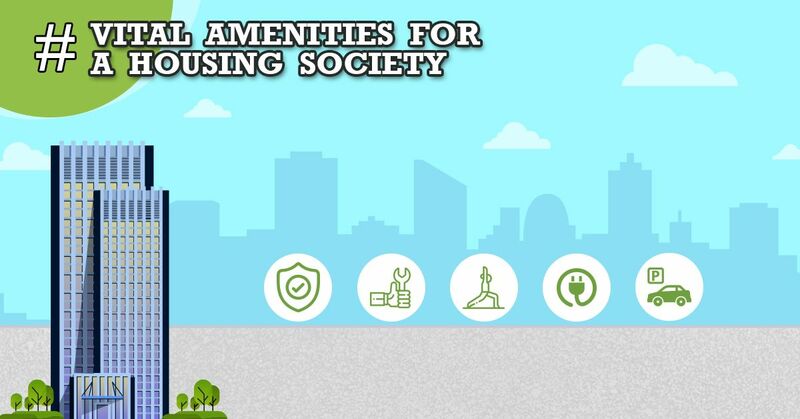 It is a forthcoming unique housing project on BT Road in North Kolkata which consists of apartments which are affordable and luxurious. It will have two towers and 166 apartments. The properties include an open environment with adequate breathing space.